Gauge Industrial and Environmental specialise in providing practical solutions for complex problems in industrial and environmental settings. Our team of professional scientists and operators thrive on fixing problems by assessment of issues and then implementation of solutions. We do this with lean, cost effective teams of professionals who are quick to respond and assist you when you need it. 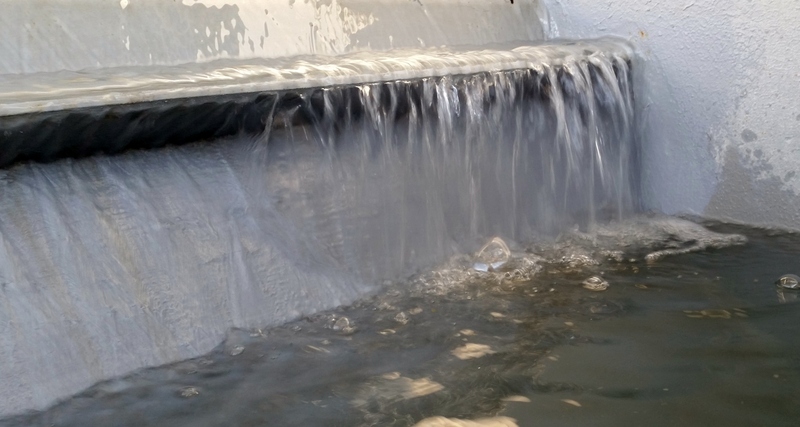 Water Treatment and Optimisation - Potable, Process and Waste water. Environmental Assessment - Air, Water, Noise, Vibration, Soil/Sediment and Flora and Fauna and Spotter -Catcher. Occupational Health and Hygiene Assessment - Air, Noise, Water. Our team of industrial chemists, microbiologists, environmental scientists and process operators are proud of our solid track record in delivering practical, scientific services to our customers. All services delivery is subject to strict quality assurance protocols in accordance with ISO9001.